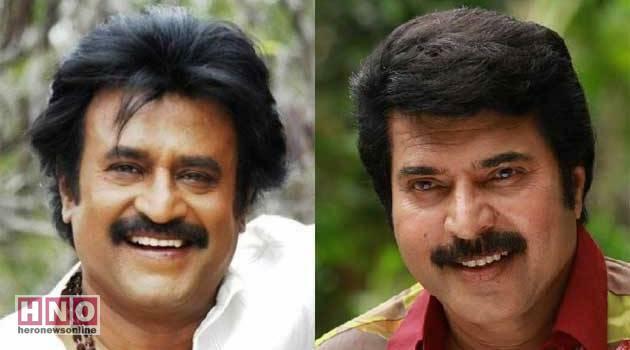 Mammootty as Ambedkar in Rajnikanth’s Kaala? Rajnikanth plays a slum dweller from Mumbai in the upcoming Tamil film Kaala Karikaalan. It is also the next collaboration of Paa Ranjith and Rajinikanth, after Kabali. The latest we got to know is that Mammootty might just play a cameo in the film, as Dr Amdedkar! The reasons for the speculation is rather convoluted, but it goes thus: In the film’s poster, the jeep on which Rajinikanth is seen has a registration number which says BR 1956. 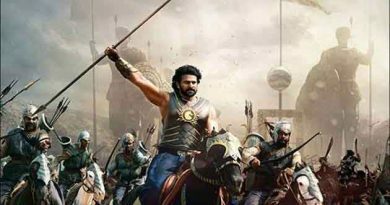 The film being directed by Pa Ranjith, it has every chance of being linked to Dr BR Ambedkar, who died in the year 1956. And rumours go that there is none better than Mammootty to play the social reformer, having done the role in an earlier film on Ambedkar. Dhanush will be producing the film, which is currently shooting in Mumbai. புத்தக கண்காட்சியில் அன்னை தெரசாவிடம் ஆசி பெறலாம், வாங்க…! கற்பனை நாயகன் பாகுபலியை மிஞ்சிய நிஜ சாகச தமிழ் நாயகன் கதை!